Everyday we take groups of adult guests and school children out in to the wild Highlands to show them the spectacular scenery, teach them about the habitats we visit and look for wildlife in its natural environment. All too often however, and increasingly, these natural habitats have an unwelcome and unnatural invader. It’s not an exotic plant this time, it’s plastic and it’s everywhere. From industrial plastic wrap stuck in trees, like decorations from the Nightmare before Christmas, to crisp packets floating like ugly leaves in puddles, broken fishing nets strewn on beaches, takeaway coffee cups spilling from bins in nature reserves and infinite consumer waste washing up on beaches. It is inescapable and it’s a huge threat to both wildlife and tourism in Scotland. Some of the biggest offenders are drinks containers. We find them in their hundreds, along road verges, on beaches and beside trails. As if to warn us of what a serious threat they pose, we found a dead mouse inside a beer bottle earlier this year, tempted in by the beer dregs and then trapped. Plastic bottles cause even bigger problems as over time they break down in to tiny pieces that are often ingested by marine life, leading to malnutrition or, at worst, starvation. It has been found that these tiny particles of plastic can even enter the muscle tissue of fish, which may in turn be eaten by humans. 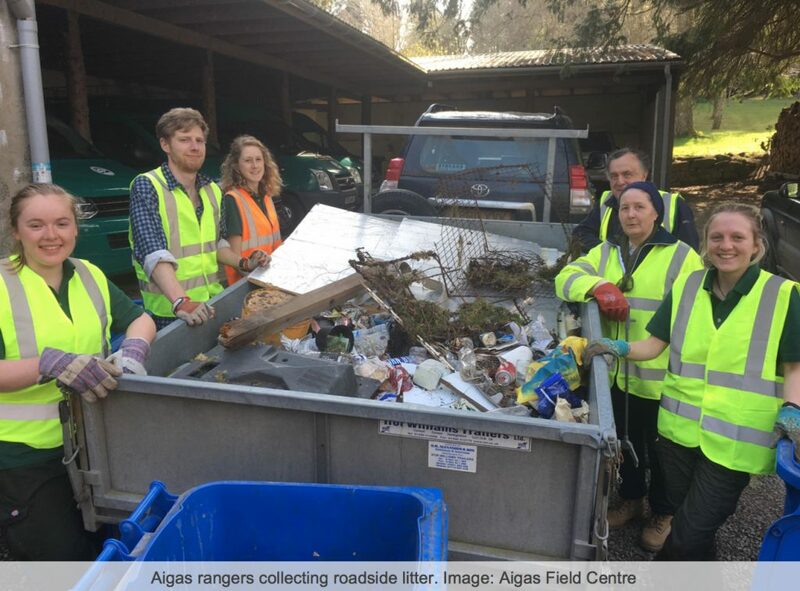 It was clear to us that urgent action was needed and so at the start of the season the Aigas rangers, along with members of the local community, carried out a litter pick along the roads around us and at some of our favourite wildlife viewing spots. We collected an astonishing two trailer loads of litter in just a 3 mile section of road! Many of the items we collected were plastic drinks bottles, cans and other packaging. Our rangers are also always collecting small amounts of litter whenever they are out and about. 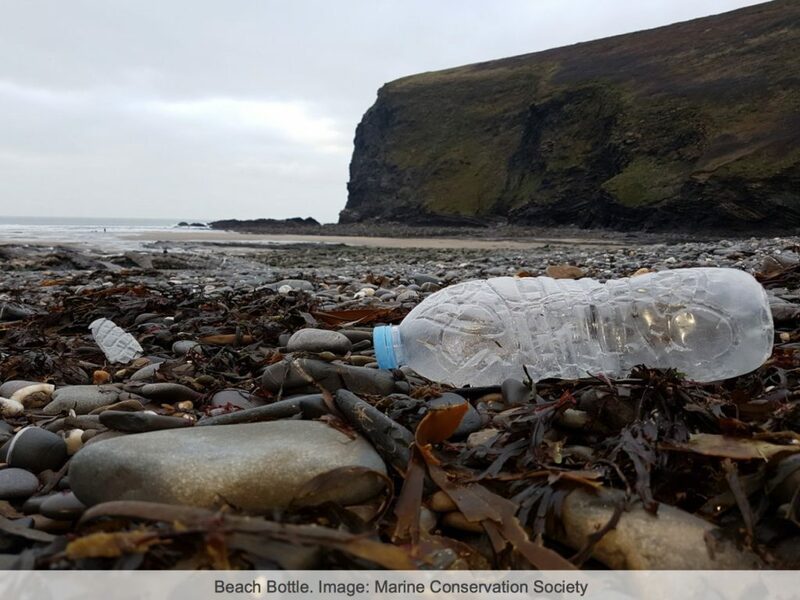 Although picking up litter is an essential part of tackling the problem, it will never stop the source of plastic and that’s where incentives like deposit return systems for drinks containers come in. 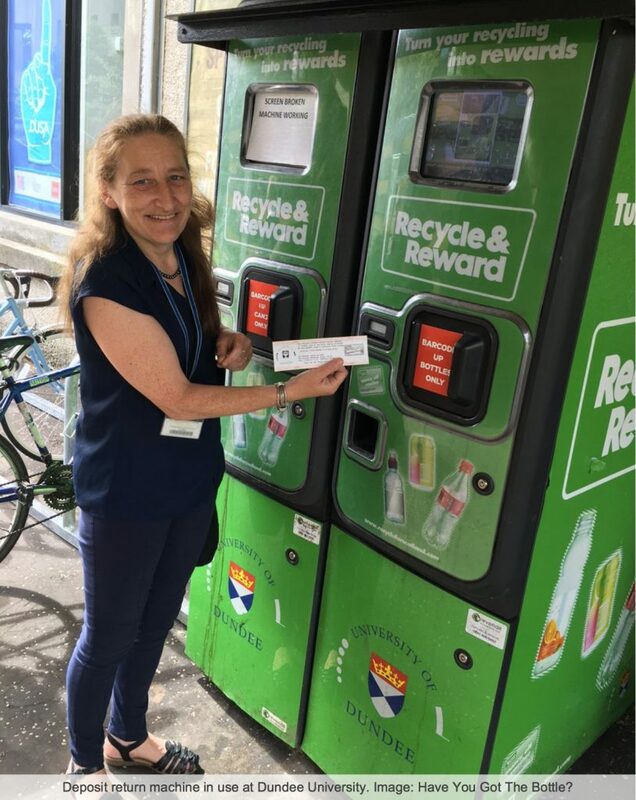 Aigas, along with over 90 other Scottish businesses and organisations have partnered with Have You Got The Bottle?, a campaign that has worked to introduce a small, fully refundable deposit on empty drinks containers in order to reduce littering, boost recycling and contribute to a circular economy. In practice, customers might pay an extra 10p for a bottle of Coke, this would then act as an incentive to take it back to a shop to reclaim the deposit, rather that throw the bottle away or drop it as litter. Small shops would accept bottles over the counter, where as supermarkets would probably have automated machines to accept bottles in return for a receipt that could be used to get money off groceries or to exchange for cash. Deposit return systems already exist in 37 countries or regions around the world and have been proven to reduce littering and improve recycling rates dramatically. Some of these countries include; Norway, Sweden and Finland where the recycling rate is over 90%. Currently in Scotland it is only 42% and so a deposit return system could greatly increase this. After two years of hard work and campaigning, Have You Got The Bottle? 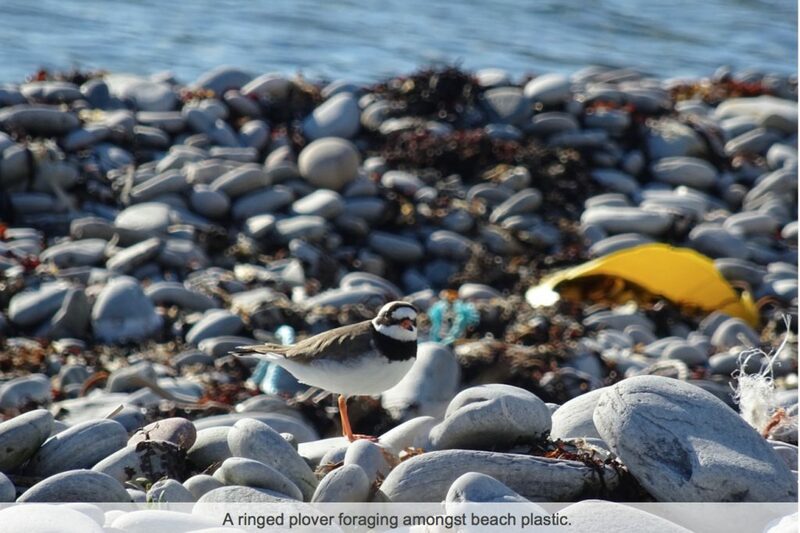 celebrated a huge success last month as Nicola Sturgeon, First Minister for Scotland, announced that “we will design and introduce a deposit return system for drinks containers, as an important part of our determination to tackle litter and clean up our streets”. Detailed proposals for a Scottish system are currently being worked up at the instruction of Roseanna Cunningham MSP, the Cabinet Secretary for Environment, Climate Change and Land Reform, and a final design is expected to be published around the turn of the year. 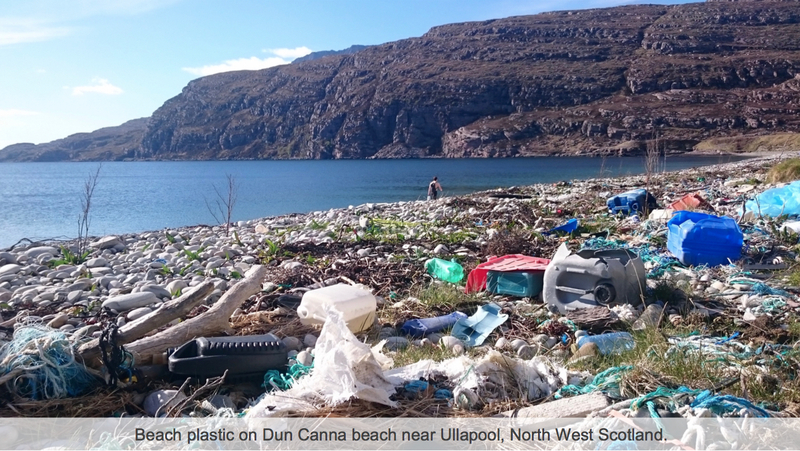 Aigas Field Centre excitedly welcomes this news and look forward to the positive impact it will have on our environment. We hope for more, equally positive and bold decisions from the Scottish Government in the future. Congratulations Aigas on this exciting program. This kind of forward thinking is what is needed to help improve our world! Maybe at Selva Verde we should think about something like this! Please give my regards to Warwick and the team.